The College has conducted a review of the current school uniform. 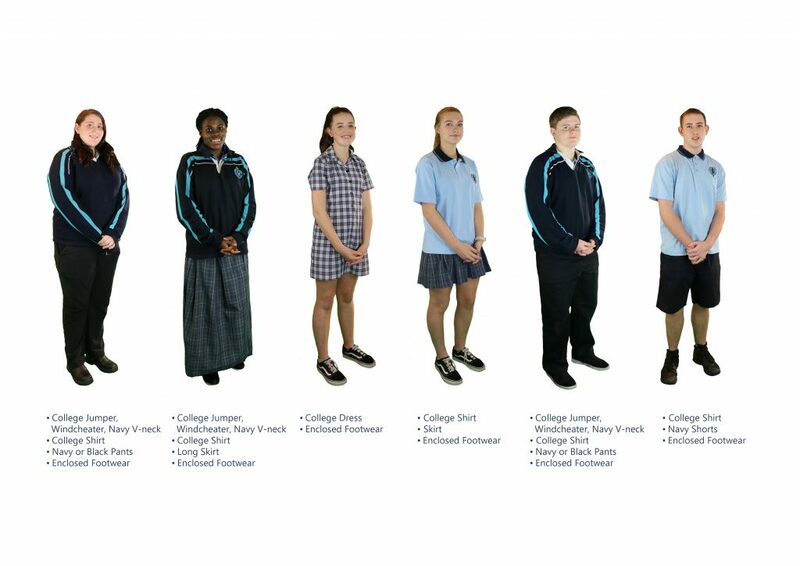 Students, parents and staff have expressed concerns about the uniform. As such we have made some changes. Please see the attached uniform policy that will be enforced from day 1 of term 3.